HERMOSO!!. . Wallpaper and background images in the Tom Kaulitz club tagged: tom kaulitz. 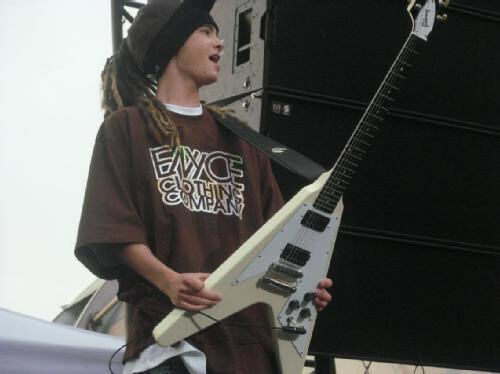 This Tom Kaulitz photo might contain guitariste, joueur de guitare, and concert. tom Besando A Una Chica!!!!? ?